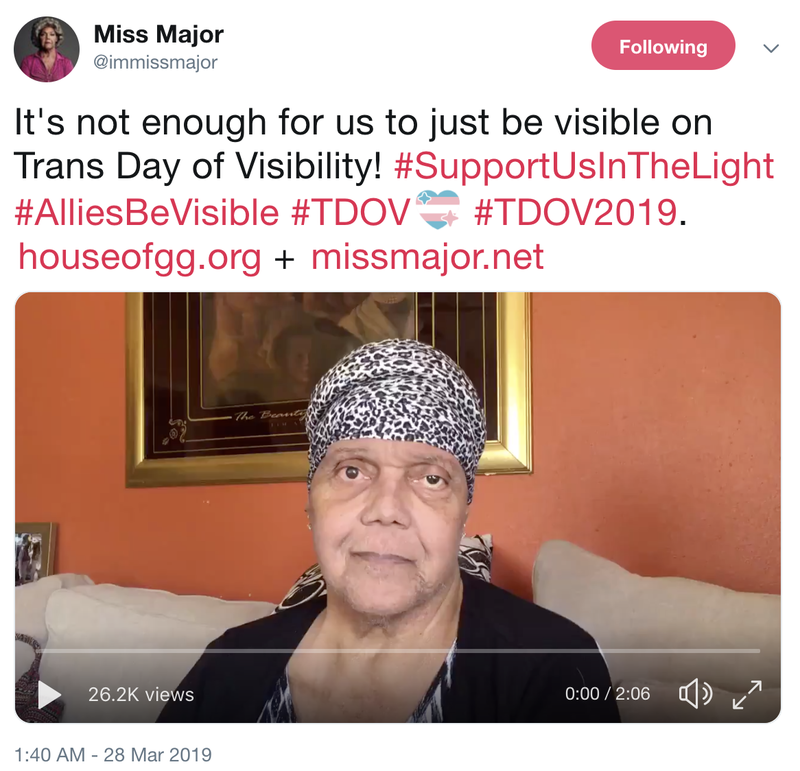 Today is the Transgender Day of Visibility. 2018 was one of the most violent years for transgender people worldwide (here’s the HRC report for 2018). And after the events of the CSW panel “Gender Equality and Gender Ideology: Protecting Women and Girls” which we reported on (via Twitter) it is painfully clear that more than ever before we as allies must be vocal in our support and love for our Trans siblings and families. The attempts by people to invalidate trans existence is increasing. The event held by the Holy See and the Heritage Foundation took place at the United Nations in New York City. It was broadcast on UN Live for all to hear and see. The language used at the event, the erasure of trans people at the event and the blatant misinformation on the conflation of violence against women and the (incorrect) link to trans people all served to further transphobic hate. I have said many times privately to friends and family members that the best way to support me as a woman of color is to be vocal about the oppression that I experience. There are many times I want to be vocal but I can’t — I am tired, I am overworked, I feel defeated, I have been sent death threats and I constantly question my own voice. My response to the above is the following: Fighting for the rights of one marginalised community does not mean less of a fight for the rights of women or other oppressed communities. At Women’s March Global we know that the liberation of the most marginalised will mean the liberation of us all. The narrative that trans rights means less rights for women is incorrect and comes from a scarcity mindset. 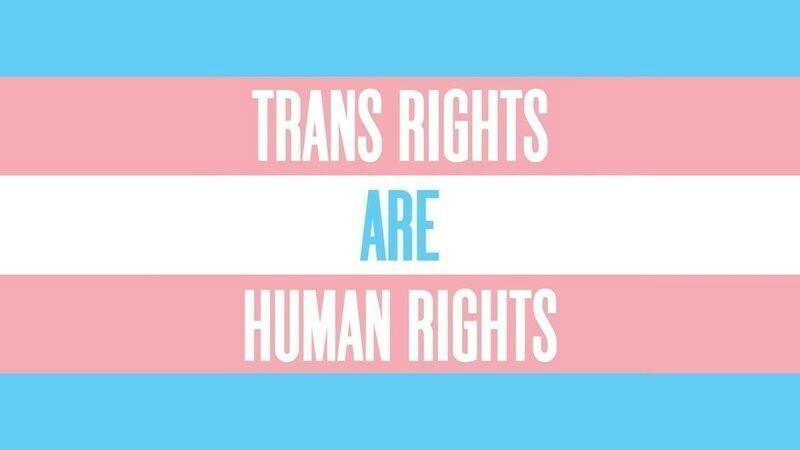 Furthermore it fails to address the key point — trans rights are human rights. If your definition of liberation and human rights doesn’t include trans people then who does it include? Collective liberation means ALL of us. Not some of us. To my trans family — I love you. I see you. I support you.